What Are the Main Supply Chain Challenges? The modern supply chain must evolve to meet new demands and supply chain challenges, and supply chain managers need to plan ahead to keep everything flowing smoothly. A combination of consumer expectations, more routes to market, international complexities and other factors creates significant challenges throughout the supply chain network. In this post, we’ll explore what’s driving some of the main changes we’re seeing in the supply chain. Profit margins are under pressure as costs creep up throughout the supply chain network. These costs come from many areas, and a lack of visibility and accountability for reducing them can result in rising operational expenses. eCommerce websites selling directly to consumers require fast last-mile delivery and local logistics. Traditional retailers and wholesalers need large storage locations close to major metropolitan areas, combined with accurate inventory control to ensure product availability. Third-party marketplaces like Amazon require a deep understanding of fulfillment options and close compliance with their terms and conditions. Drop shipping retail requires fast international services so that consumers receive goods quickly. Supply chain managers must manage multiple supply chains, third parties and other organizations to ensure a good end customer experience, regardless of how they order and receive products. Consumers want retail goods immediately and online goods within a few days. Products must meet the quality requirements demanded by consumers. Raw materials, goods and finished products must meet safety and other compliance regulations mandated by law, in all countries where they’re available. The environmental sourcing of goods is becoming more important to ethically-aware consumers. The most successful products are those that meet consumer requirements of quality, availability and price. The underlying supply chain is vital to meeting those needs. Suppliers, manufacturers, logistics, clients and customers are spread across multiple countries, time zones and continents, requiring careful coordination and management. Adding more steps to the supply chain creates exponential complexity for upstream and downstream partners. Siloed data and a lack of visibility increases the difficulty of reporting, business intelligence and good decision-making. Regulations, compliance and quality management demands strong agreements, contracts and controls with supply chain organizations. 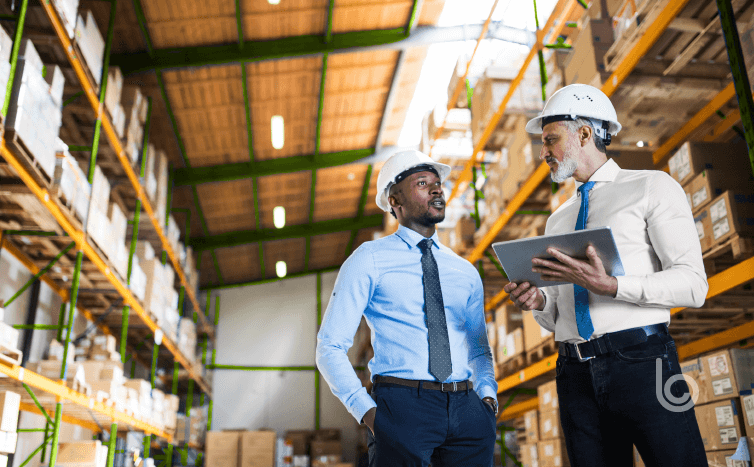 Supply chain managers must develop contingencies and mitigating action plans to prioritize and eliminate risks and manage issues when they occur. Volatility and complexity don’t just create problems at a specific point in the supply chain, instead the impact can ripple throughout the entire infrastructure. Supply chain managers must deal with these issues promptly before they create delays, backlogs, bottlenecks and other issues. 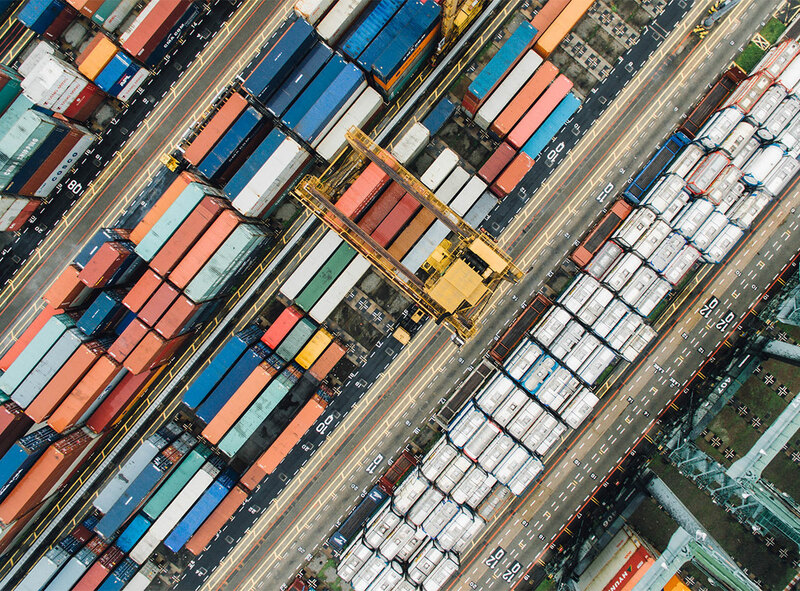 Political circumstances and protectionism are introducing tariffs across trade routes that results in additional fees, delays and increased customs processing time. This means slower international shipping and the ability for competitors in different countries to take advantage of lower tariffs. Increasing volumes of internationally-sourced goods are driving up port congestion. This creates additional pressures as ships, trucks and trains need to wait to load, unload and transfer products. These issues are exacerbated as port authorities and operators charge organizations to store goods at the port. An ongoing, chronic shortage of long-haul drivers is creating major issues with trucking capacity, leading to delays when transporting goods across countries. The pressures on the role of the truck driver is making it a less attractive profession, and logistics providers are finding it more difficult to attract and retain the right people. These are endemic problems in the supply chain, and it’s almost impossible to resolve them on a local or organizational level. Instead, supply chain managers need to understand the major issues impacting supply chains around the world and create strong reporting and management plans to resolve issues quickly. Much of this will be down to predicting problems before they happen, building robust contracts and relying on strong relationship management, collaboration and prioritization to minimize the impact. Speed to market based on just-in-time manufacturing – This requires certainty around the location and timeliness of raw materials, parts and products. Demand for products based on sales and marketing cycles – Consumer demand for product lines must be predicted and identified early and planned into supply and manufacturing. Inventory management based on balancing availability and costs – Retailers want to cycle through inventory more quickly and not have so much of their cost sunk into slow-moving products, requiring faster upstream supply chain management. New products require fast prototyping and development – Bringing a new product to market demands a reliable, fast and high-quality supply chain. Stay ahead of your supply chain challenges and demands with Blume solutions, which provide more than just visibility and orchestration. Blume solutions minimize risk, decrease complexity and reduce costs for the entire supply chain ecosystem. Learn more at blumeglobal.com/solutions.